[caption id="" align="alignright" width="249" caption="Spend New Year's Eve at a Bed and Breakfast Virginia."] [/caption] Consider spending New Year's Eve in a Virginia Bed and Breakfast. Inns have a much more intimate feel than large, corporate hotels; you won't have to worry about landing next to a huge hall party and not getting any sleep (as regretfully happens from time to time). Instead, you may relax in common areas, toasting the New Year with a handful of other guests, or welcome 2011 privately in your room after an evening out. 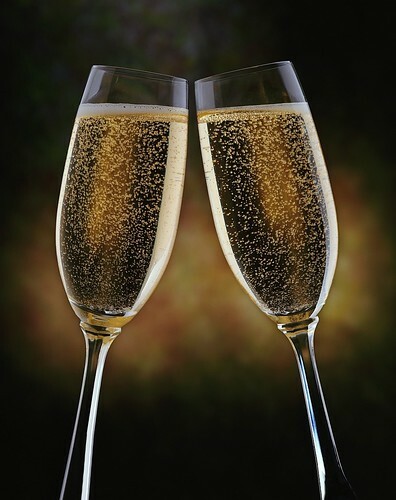 Several Bed and Breakfasts Virginia offer New Year's Eve Specials. Some provide dinner or arrange for guests to dine at a nearby restaurant. Many provide hors d'oeuvres, Virginia wine, and champagne toasts on the 31st, and at least one goes all out and puts on a masquerade ball. Outstanding breakfasts become brunches on New Year's Day. Enjoy the first meal with coffee or a mimosa. Sleep in first, or get a good start on those resolutions and walk or run before heading to the table. Whether you like to be in the city or the country, with friends or with strangers, there is a Virginia Bed and Breakfast just right for you.